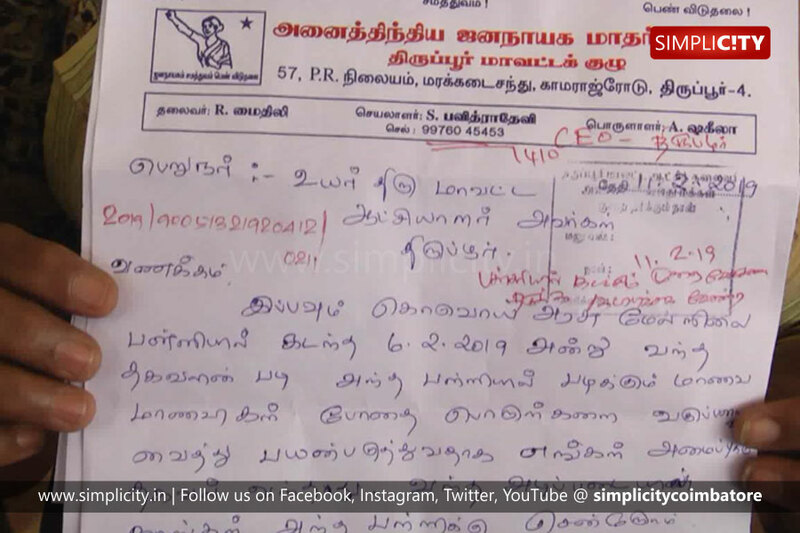 Tirupur : Members of the Madhar Sangam petitioned at the District Collectorate urging action against shopkeepers who are allegedly involved in the selling of banned drugs at Koduvai in Tirupur. More than 1200 students study at the Government Higher Secondary School at Koduvai, in Tirupur and these students have been targeted by shopkeepers in and around Koduvai for sale of banned drugs. It is alleged that in spite of repeated complaints filed with the police multiple times, no action has been initiated. "So, police should launch out regular checks at such shops in and around Koduvai and take stern action against those sellers," noted the members of Madhar Sangam in their petition.